What words can't tell, time will. 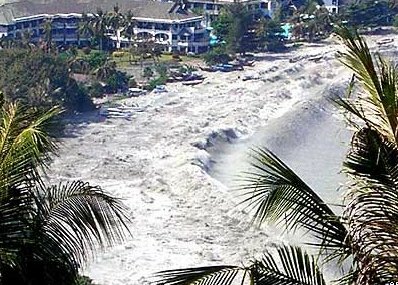 I was watching the news the other night and was sent back to December 26, 2004 watching Aceh, Andaman, Sri Lanka and a part of Thailand rolled into one mess of calamity. I was watching the news with both hands covering my mouth trying so hard to contain a very sad cry. All I could think to say was, “Kuatnya hati orang Nippon ni, kuatnya hati orang Nippon ni, kuatnya hati orang Nippon ni!” I was just watching it and my heart, my entire resilience and my whole sanity were rolled into one mess of calamity. And I was just watching it. Enter your email address to subscribe to Questa è Enida.